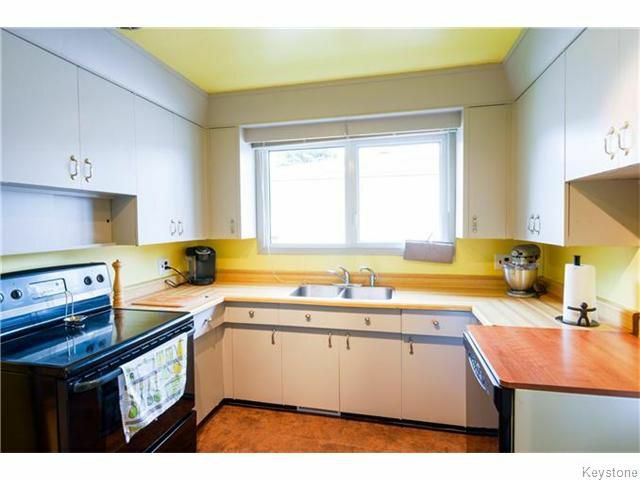 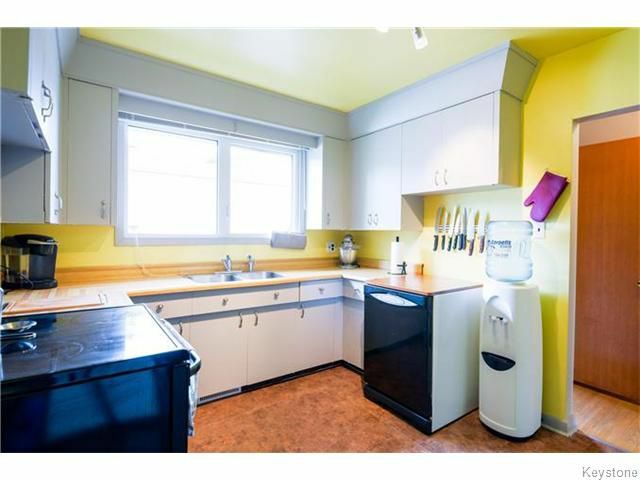 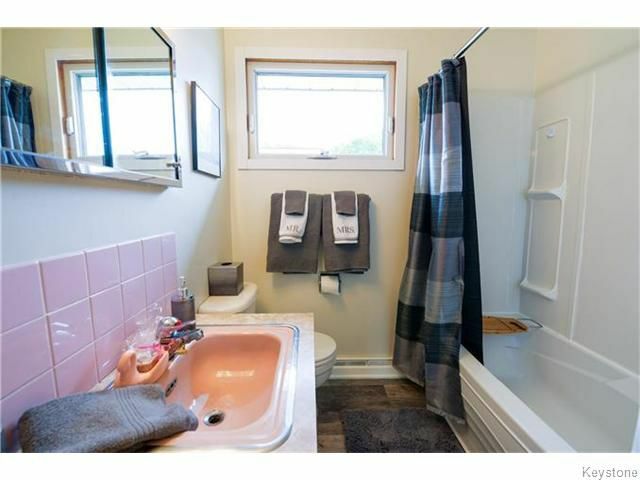 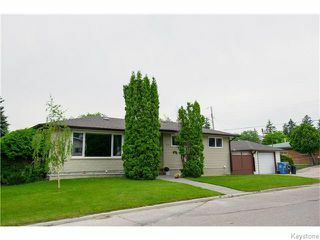 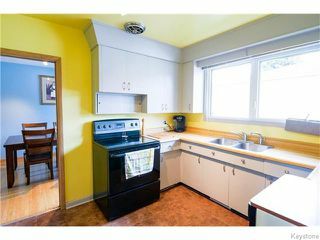 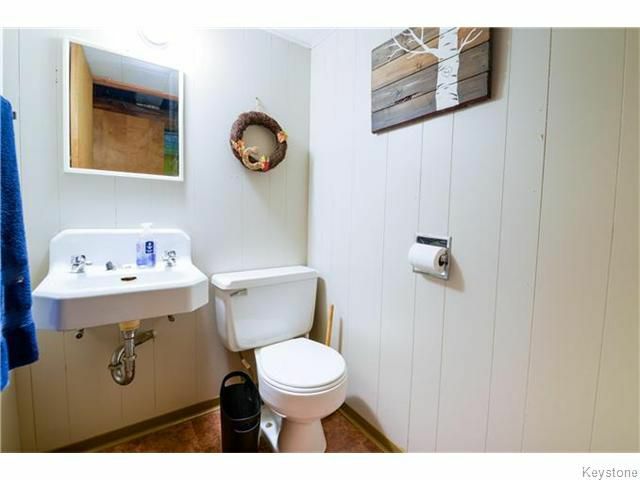 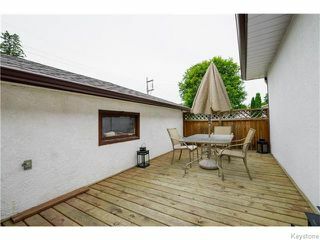 GORGEOUS STRAIGHT AND SOLID BUNGALOW WITH HARDWOOD FLOORS, PVC WINDOWS, NEWER FURNACE, NEWER ROOF AND NEWER HOT WATER TANK. 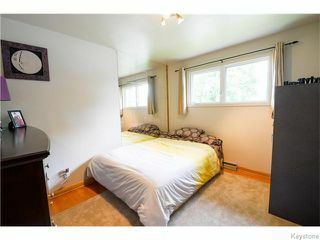 3 GOOD SIZED BEDROOMS ON THE MAIN FLOOR INCLUDING THE MASTER BEDROOM WITH A 2 PIECE ENSUITE. 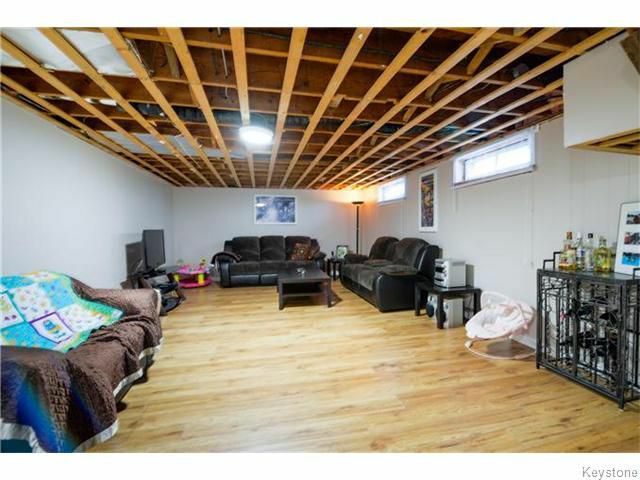 THE LOWER LEVEL FEATURES A LARGE REC ROOM, EXTRA BATHROOM AND TONS OF STORAGE. 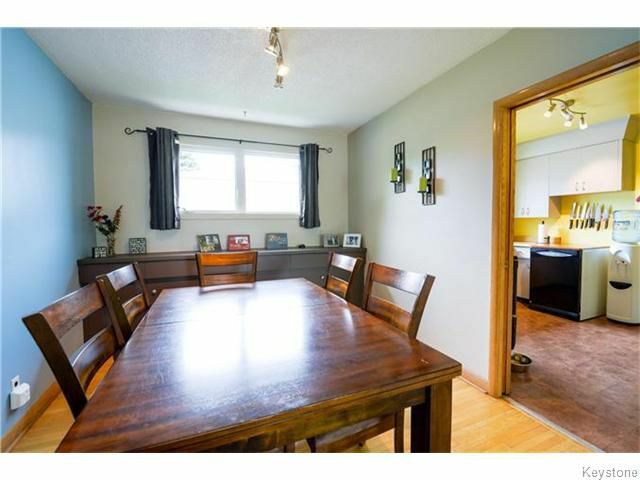 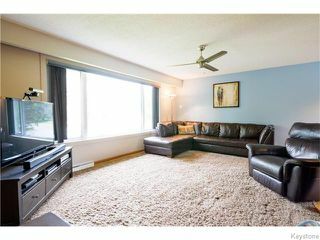 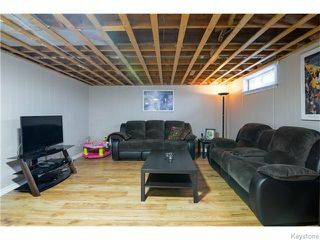 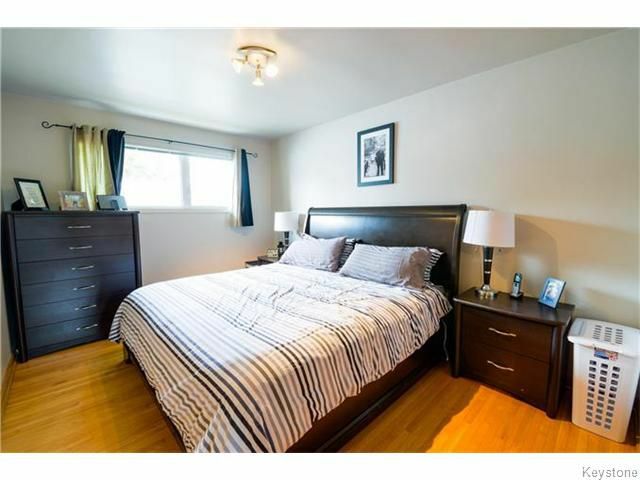 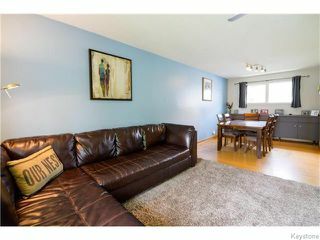 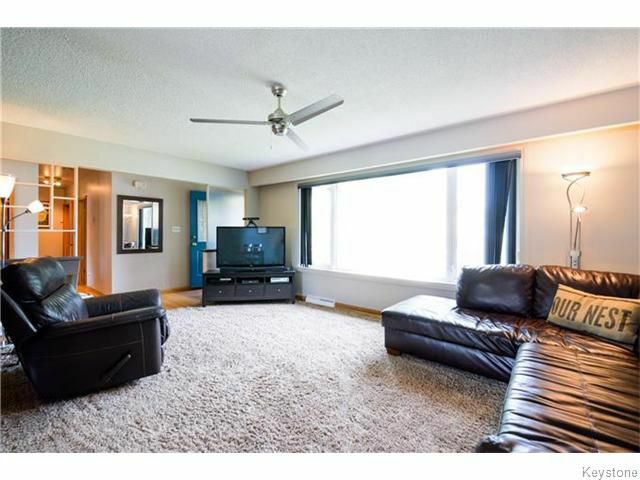 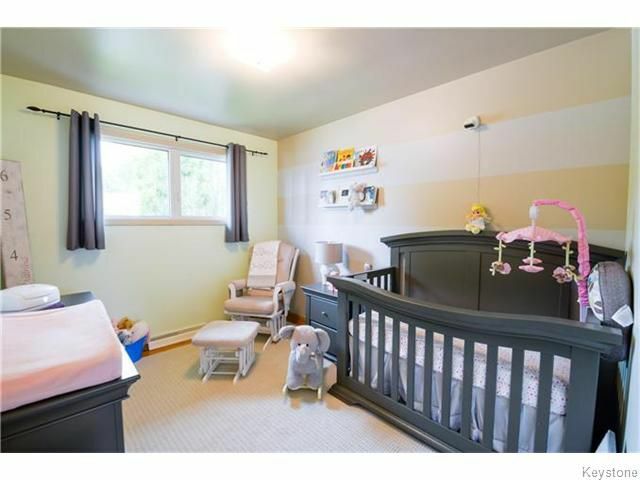 OVER 1200 SQUARE FEET ON THE MAIN FLOOR MAKES THIS BUNGALOW FEEL ROOMY WITH MODERN DECOR. NICE YARD FEATURES GREEN SPACE, PATIO, DECK AND OVERSIZED SINGLE GARAGE. 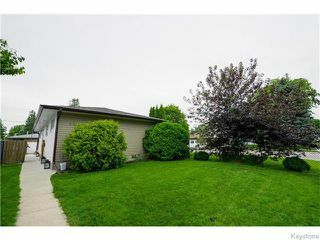 LOCATED CLOSE TO SCHOOLS, PARKS, COMMUNITY CENTRE AND JUST A SHORT DRIVE TO THE U OF M OR DOWNTOWN. ENJOY!